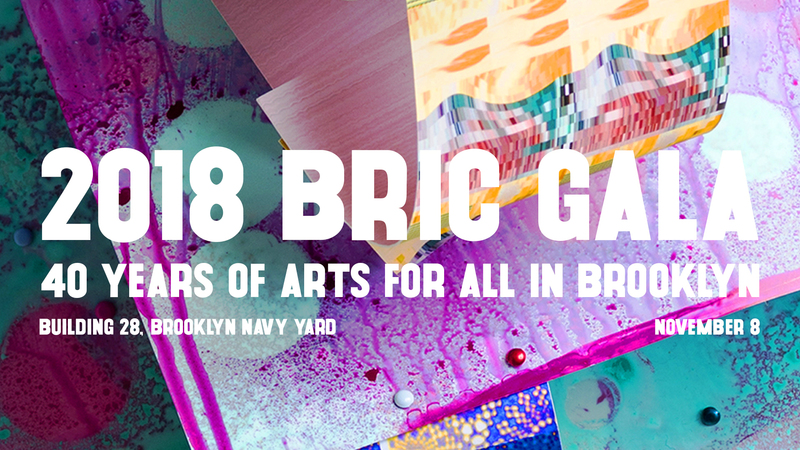 2018 BRIC Gala: Celebrating 40 Years! Home / Give Now / Special Events / 2018 BRIC Gala: Celebrating 40 Years! QUESTIONS? CONTACT ELAINE BOWEN at 718.683.5630 or ebowen@BRICartsmedia.org.